Here is the situation: You want to move to Linux as your full time desktop but you can't live without the iSiloX plugin for IE. Sure, you can virtualize with VirtualBox or VMWare; however, that is such a pain you never end up isiloing anything. Also, do you waste an hour every month googling around to see if anyone made a iSilo plugin/addon for Firefox yet? Does this describe you? Ok, here is a solution. 1. 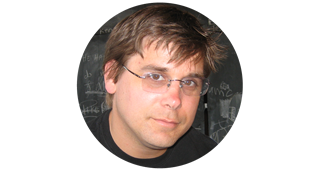 Install ies4Linux. In Ubuntu it is a breeze. Follow their simple install instructions Note: they have specific instructions per distro. Also, don't be logged in as root. Do this setup from your user account. 2. Download iSiloX 4.01. 4.32 might work but I didn't try it. I still use iSilo 4.x. 3. From your user account, not root, run this exact command. WINEPREFIX=~/.ies4linux/ie6 wine iSiloX401Setup.exe. Obviously, I am switched over to the directory where I downloaded iSiloX401Setup.exe. This will popup the install for iSiloX. Just complete the install wizard like you would on Windows. 4. 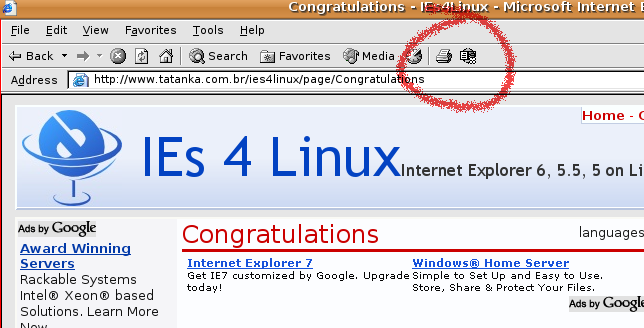 Finally, run ies4linux ( ~/bin/ie6 ) and you will see the little iSiloX icon on the IE toolbar. See screen shots below.